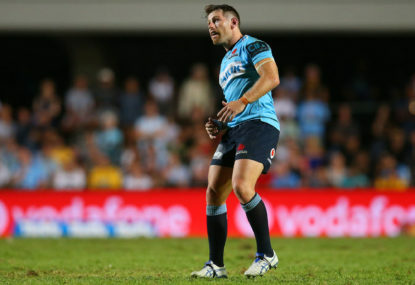 Despite calls from senior players who understandably want to be playing more top-level rugby, organisers should think twice before extending the competition. Any of the current issues would be magnified by lengthening the fixture. 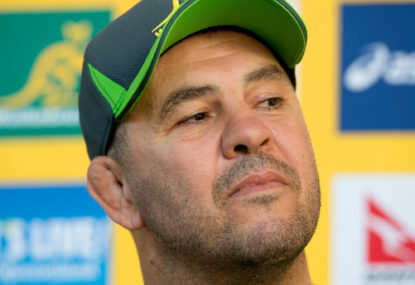 Players are asked to take time off work to train and compete, with the possibility of a Wallaroos appearance being the only monetary incentive. There’s a huge gap in standard between the ladder leaders and the strugglers, and while this will even itself out over time, it’s a worry in the short term. A full home-and-away season – in other words, a double round-robin – would give players a much better chance to develop, yet it’s too much to ask from unpaid footballers. A team was held try-less in six of the 12 games this season, and eight of the matches were decided by 25 points or more. 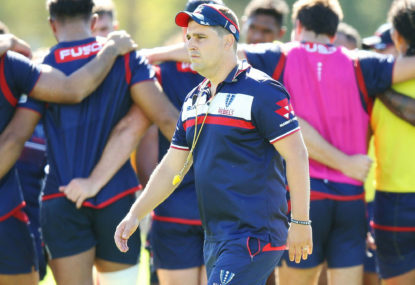 The Melbourne Rebels dragged the chain, scoring just 22 points in their four matches and conceding 285. That kind of onesidedness gets boring quickly. 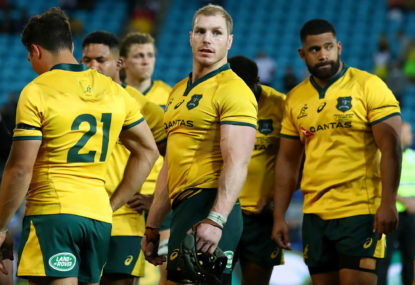 Many are suggesting a Trans-Tasman competition, but given the historical dominance of New Zealand over Australia at a national level, it’s easy to see that translating into the domestic stage. 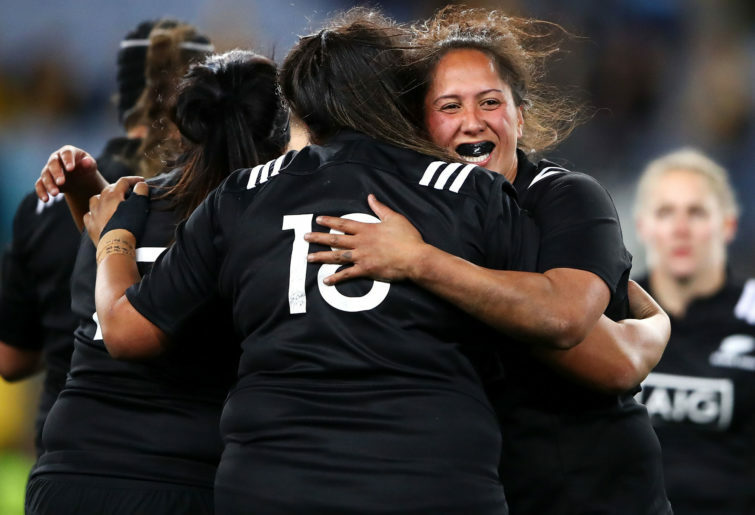 The New Zealand Rugby Union also pay 30 Black Ferns players in a semi-professional capacity, while Aussie players receive payments for every time they represent the Wallaroos. The AFLW is experiencing the issues with rushed expansion: diluted talent and a crammed and faulty schedule in order to avoid clashes with the men’s game. Despite the huge boom in women playing all levels of rugby, it’ll take a long time for the top level to start bearing the fruits of that. The Super W is mainly played before men’s games as a curtain-raiser, and standalone games haven’t attracted big crowds. Attendances are worlds away from the 53,000 that came through the gates for the AFLW grand final. 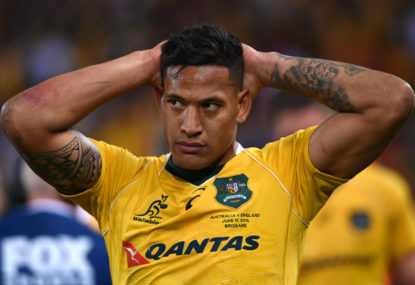 That means Rugby Australia make virtually no income on the tournament, and they’ll rightly be slow to double the number of rounds. At the same time, the major state unions already cover coaching staff, equipment and travel costs for one team, and they won’t want to double that. 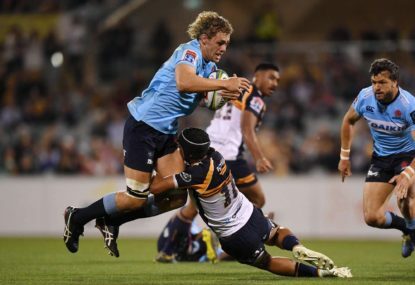 NSW Rugby don’t even seem to have time for two National Rugby Championship teams. Of course expansion should be something on the cards, but not for another few years. So much has to happen before it’s a reality.